Surely many know by hearsay. They are programming languages ​​with tradition, more than the generation of our parents (and even grandparents) that of our generation. COBOL was created in 1959. Fortran, in 1957. Delphi, much more modern, is from 1995. All of them were very popular in their day, but more importantly: they are still critical in various scenarios nowadays. COBOL is the best example of a worrying situation: the banking industry continues to use systems based on COBOL that manage all types of operations, and in fact it is estimated that only in the United States 3 billion dollars are transferred through systems that every time they have fewer people who understand them. There are companies that apparently had to close years ago and are in better shape than ever: Bill Hinshaw, 75, is in charge of a company that precisely supports others that still have systems based on COBOL. 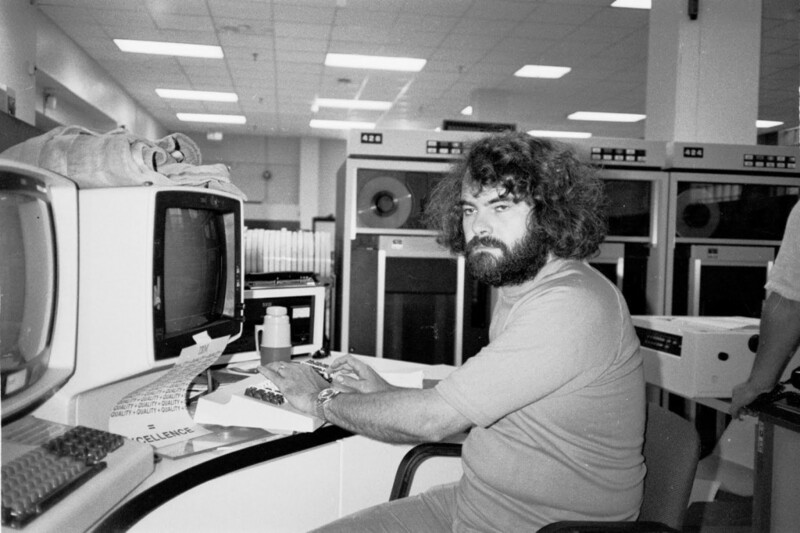 This veteran who started programming in the 60s and became an expert in COBOL discovered how 40 or 50 years later there were not only fewer companies that called him, but it ended up being one of the few resources left to solve problems in COBOL systems in its geographical area. Continue Reading: Should programming be taught in all the careers of the university? These experts charge more than $ 100 per hour to support those companies that depend on these systems, and are unable to replace them with more modern ones: the cost could be especially high given the complexity of many of these. 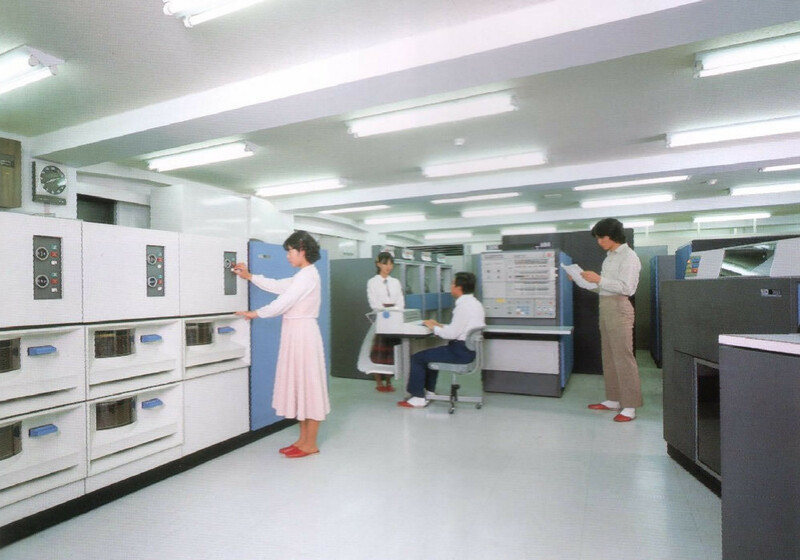 When the mainframes dominated the world: in the image, an IBM 360/40 on the campus of the Kyoto Computer Gakuin of Japan that was used for the training of assembler, COBOL and Fortran in the 80s. IBM is one of the companies that has discovered an opportunity in this circumstance. It has created a series of training programs for young developers, and those responsible for these programs claim that they have trained more than 180,000 developers in 12 years. Donna Dillenberger, one of the leaders of the initiative, explained that “the fact that a language is 50 years old does not mean that it is not good”. This is where these “lost” languages ​​come in, which can be a juicy business opportunity. In The Australian they counted years ago as the programmers of Delphi or of DB2 could charge up to 1,500 dollars (Australian) a day to give support to the systems of the companies that continued working with these programming languages. As explained by those responsible for companies with such systems, migrations to more modern platforms was not impossible, but it was slow and complex, which makes experts who still have experience or knowledge of languages ​​such as COBOL, Fortran or Delphi – to put some examples – not only are they not very valuable now: they will be even more so with the passage of time if everything stays the same. COBOL, Delphi, FORTRAN, programmer, Programming Language. Bookmark.